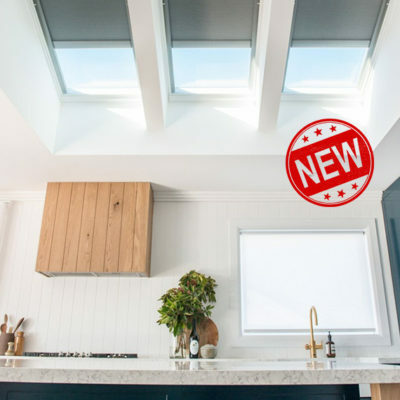 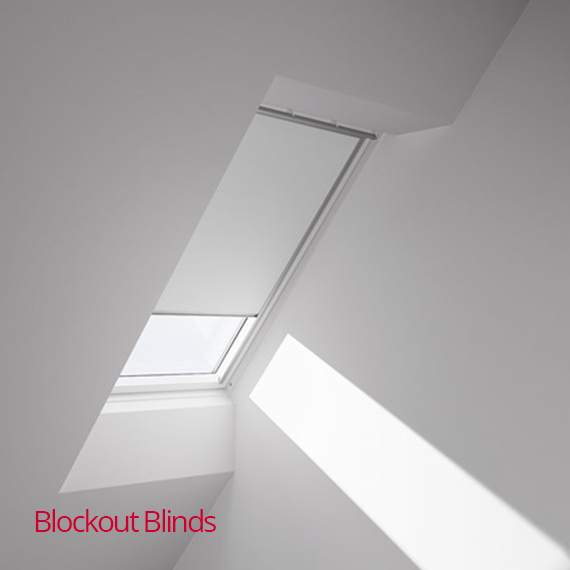 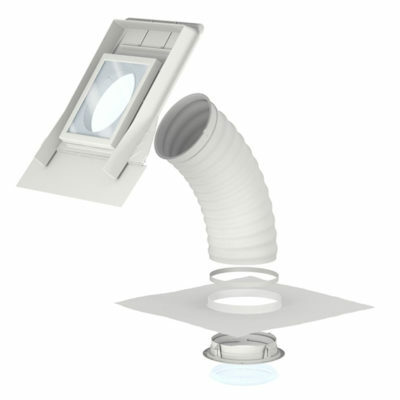 Velux has a choice of Roof window blinds that provide different levels of light control. 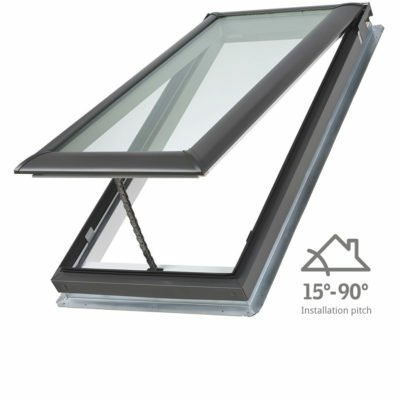 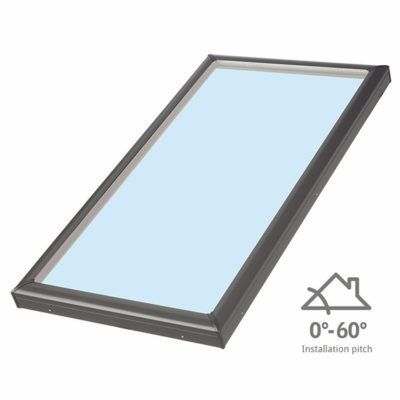 Tailor-made to fit perfectly to each size of roof window, they are easy to install and are supplied with aluminium side channels. 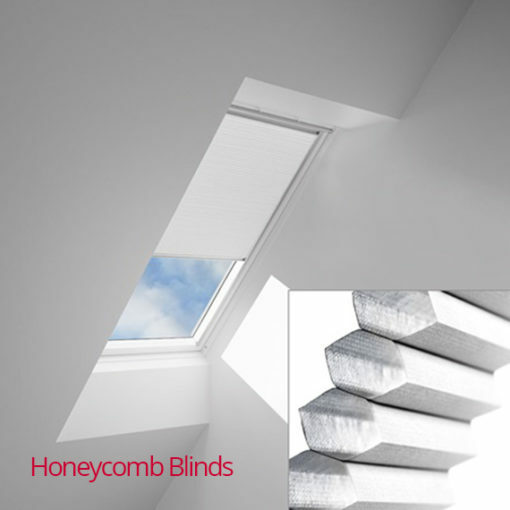 Available in Blockout or Honeycomb. Velux Honeycomb Blinds are a stylish and modern blind providing protection from heat and glare while providing a near complete blockout from light.